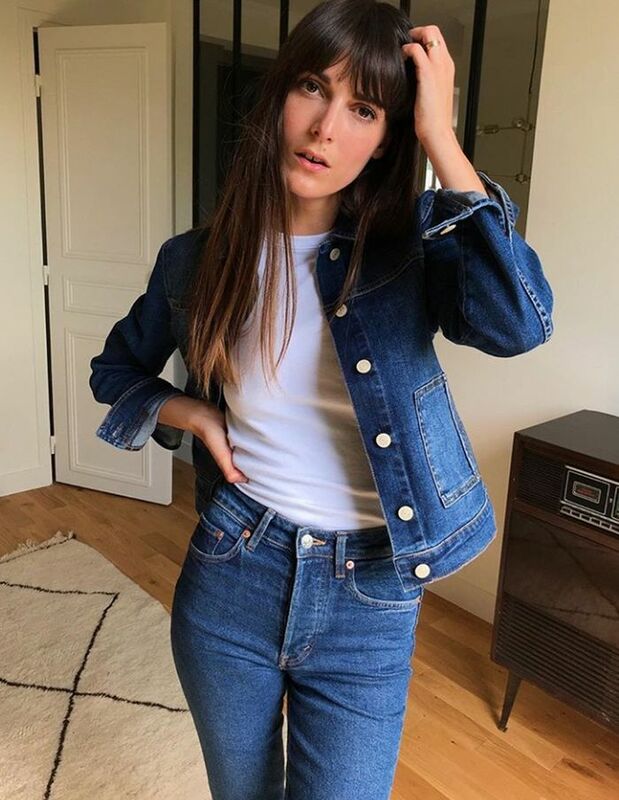 We know that our Who What Wear UK readers are obsessed with French style and are always looking for insight into how Parisians are dressing right now. If you're looking for more French style inspiration for your daily Instagram scroll, we've put together some of the coolest France-based Instagrammers to follow now. So whether you're looking to dress like a Parisian or want to perfect your French Riviera look for your next holiday, these are the girls to take style inspiration from. Scroll below to see the French Instagrammers we're Insta-stalking. Leia has classic Parisian style, often wearing Breton tops, Roger Vivier red pumps and classic tailoring. Parisian Instagrammer Franny wears a lot of high-street brands like Zara and Mango. She always makes the pieces look her own by mixing it them with vintage treasures and experimenting with unusual layering. Syana proves that print to Parisians means so much more than stripes, as this ASOS insider loves vibrant florals and fruity prints. The more colour the better. If you're into trainers and slogans, then designer Aude-Julie is your girl, as she is one of our favourites for streetwear inspiration. Parisian style is so much than the minimalist stereotype, as proved by Paris-based ASOS insider Barbara, who is into colourful sportswear. Monica Ainley is a Canadian based in Paris and is one of our favourites to follow for new labels and interesting (but approachable) styling ideas. This influencer is based in Paris and has the most amazing collection of handbags and blazers. Follow her if you like polished, put-together outfits. Ellie from Slip into Style might not be French, but she lives in Paris. Follow her for amazing high-street finds you won't see everywhere else. This top, for example, is from H&M. Trust us—you won't regret following these French style superstars.